Great wedding detail shots are something that just comes natural to us here at BCI PHOTO. Here the venue was Quail Creek Plantation in Okeechobee, Florida. The type of venue that really just screams out for cool and unique wedding details. 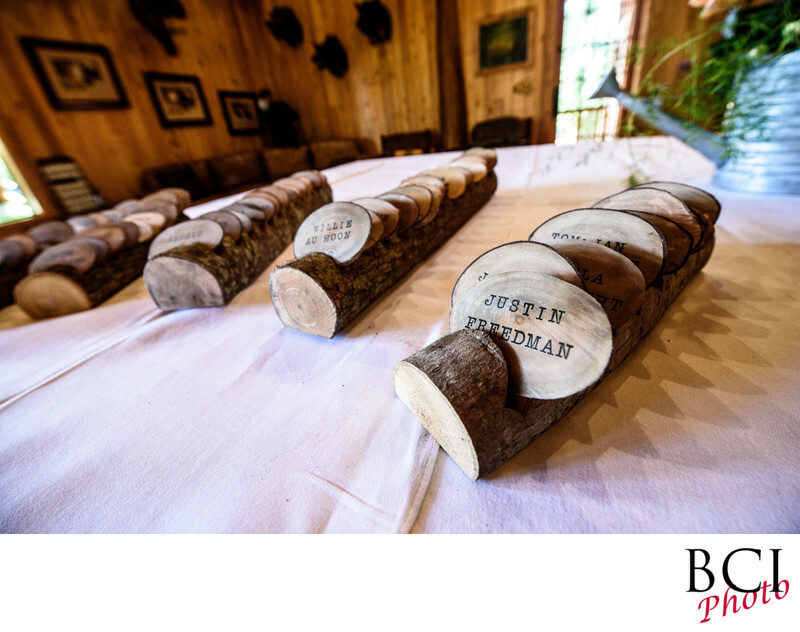 From table seating charts, and markers like these, to all manner of country oriented or hunting decor ideas abound at Quail Creek. If you havent stopped by to check out this unique facility you really owe it to yourself to do so before commiting to any other venue.